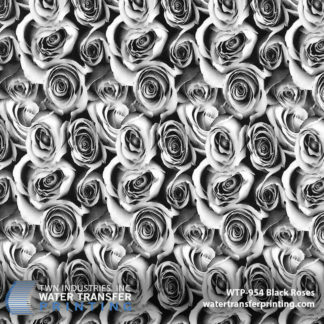 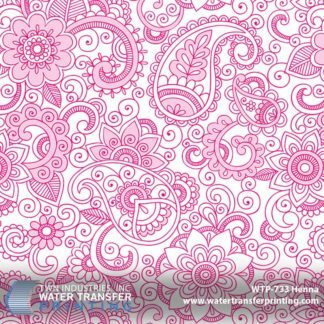 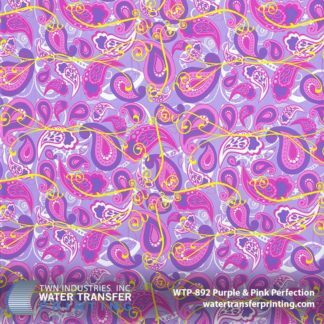 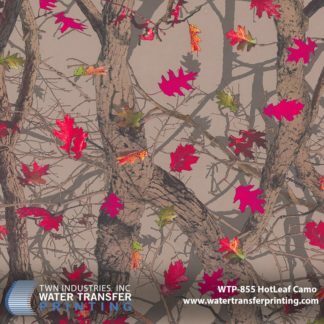 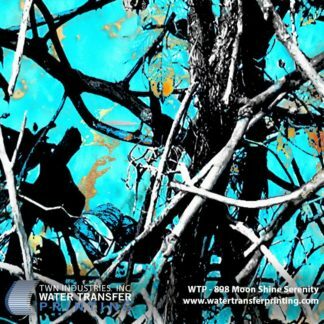 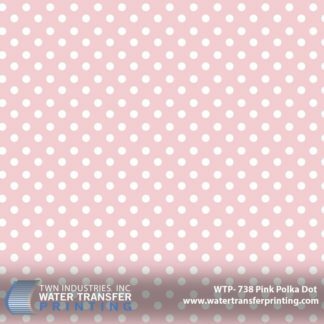 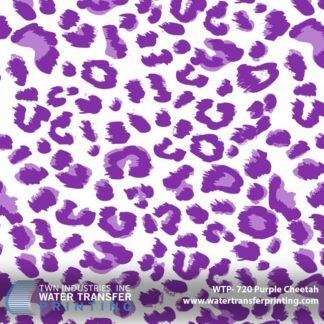 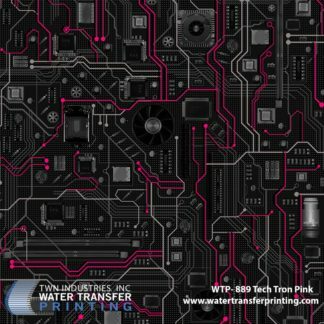 Our Women’s Water Transfer Printing films are a unique assortment of designer, camouflage, and flower patterns. 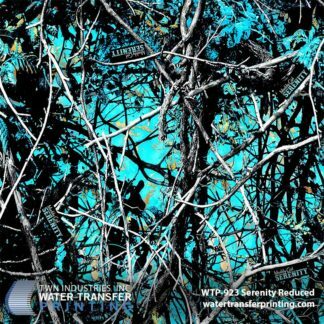 Looking for a fun and feminine camouflage? 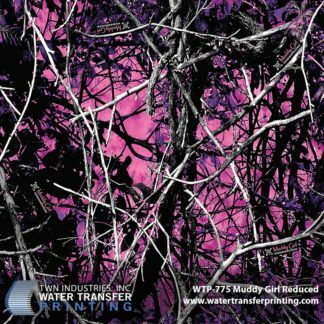 Check out HotLeaf Camo or Muddy Girl Serenity. 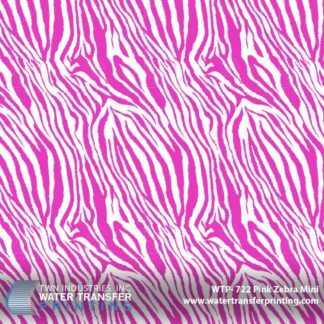 We also have a brand-new Women’s Collection that is full of elegant designer patterns like Victorian Magenta and Hot Pink Giraffe.